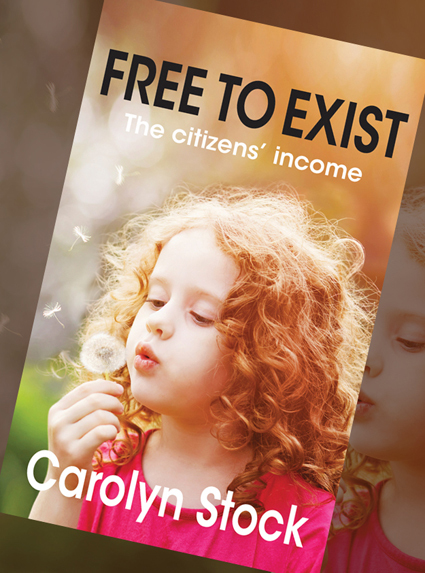 I have worked with several authors on a number of vastly different projects. Starting with Francesca King, designing the covers and contents for a book of short stories on lesbian love. 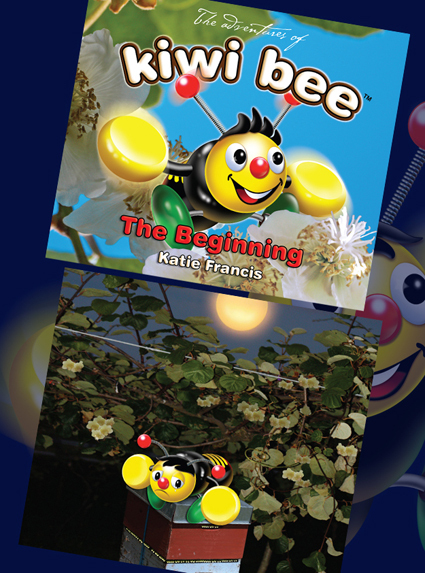 Then I worked for Katie Francis on the Kiwi Bee project. Kiwi Bee started as a wooden toy who we transformed into a character and the book, “The Adventures of Kiwi Bee”. 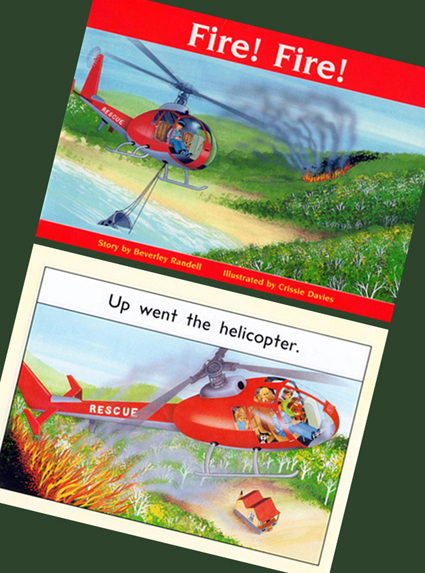 All of these projects involved design and artwork for the entire publications, Kiwi Bee also involved illustration. 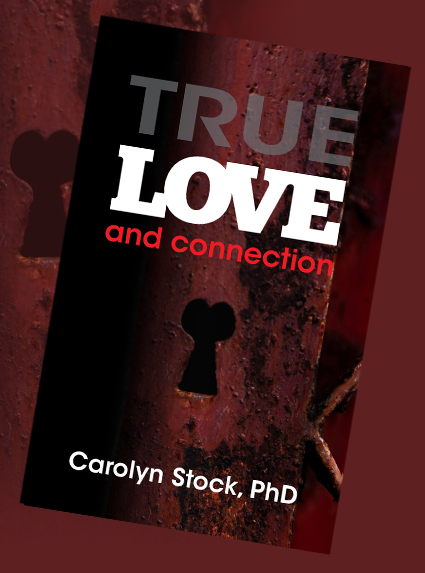 More recently I have been working with therapist Carolyn Stock on a series of works on psychology themes and also a romantic novel, “About Henry”. 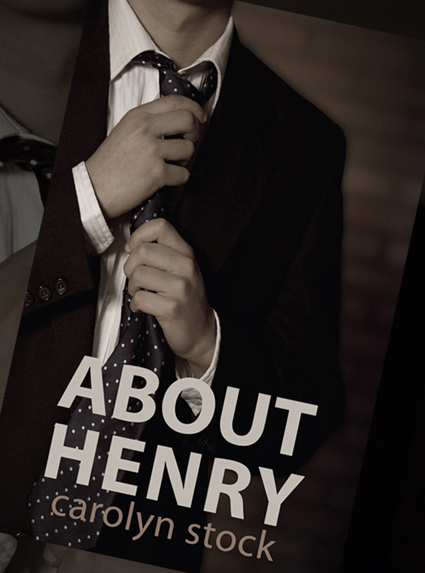 These projects involved book cover design only. 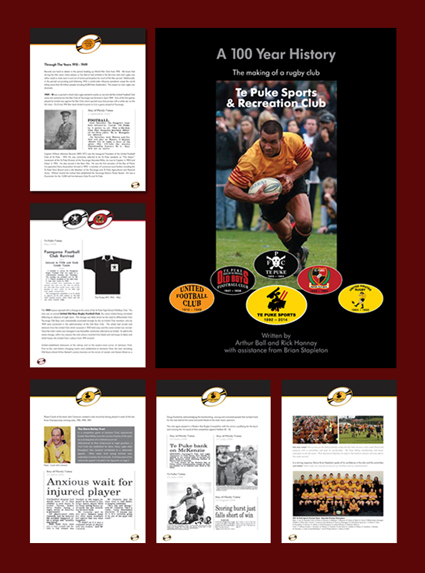 A large and very involved project was the design, layout and artwork for Te Puke Sports & Recreation with the compilation of their club history covering over 100 years. 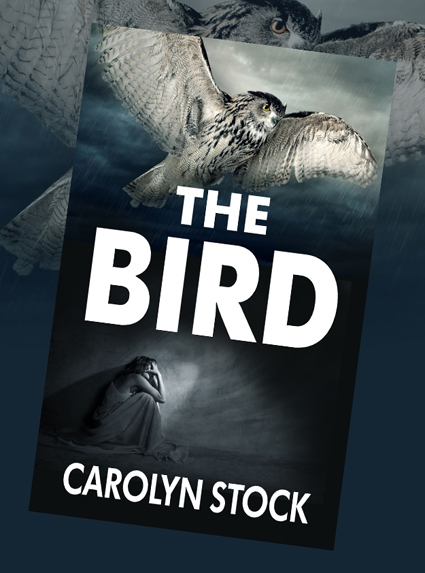 This project was a bit like piecing together a very large and complex jigsaw puzzle. 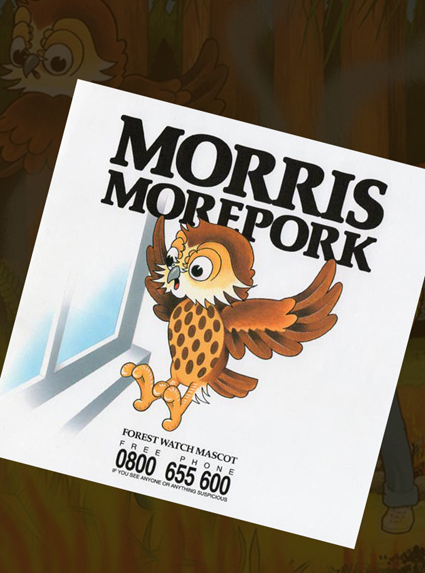 As a disclaimer: The character Morris Morepork, and the story was created and drawn by Terry Eadie, I illustrated the rest of the book.